An ‘80s night, an international boxing match, a dim sum eating contest, a circus, and several art exhibition options. 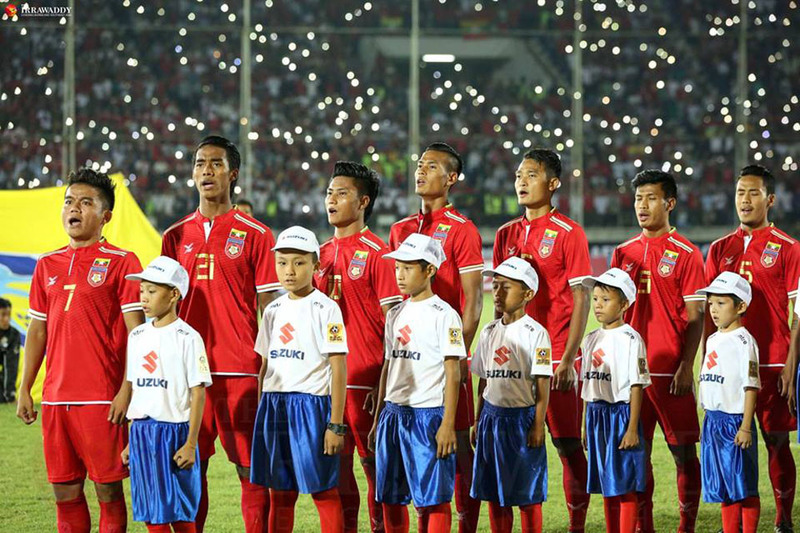 After Burma lost 2-1 to Vietnam on Sunday, the White Angels have to win the next two matches against Cambodia and Malaysia—scheduled for Wednesday and Saturday, respectively—in order to advance to the semi-finals. Tickets are available at Thuwunna Stadium, Aung San Stadium, and Myanmar Plaza. Nov. 26, 6pm. Thuwanna Stadium, Wai Za Yan Tar Rd, Thingangyun Tsp. 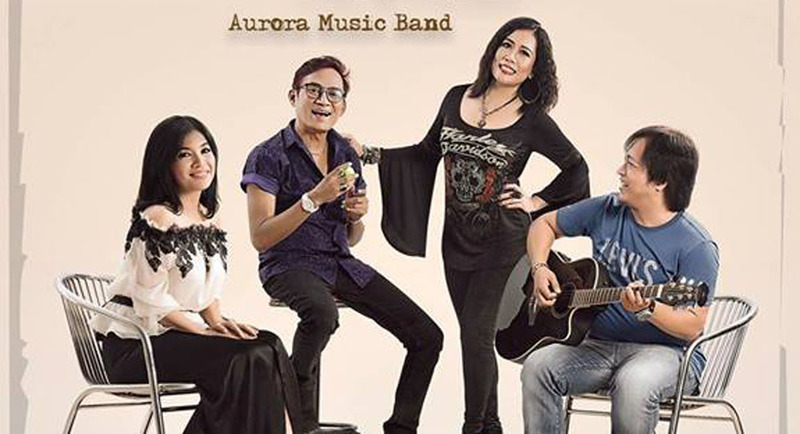 Chart-topping 1980s singers Tu Tu, Chit Kaung, Hay Mar Ne Win, and Connie will perform at the National Theater. Nov. 26, 7pm. National Theater, Myoma Kyaung Street, Dagon Tsp, 09-451010789. Tickets 10,000-50,000 kyats. 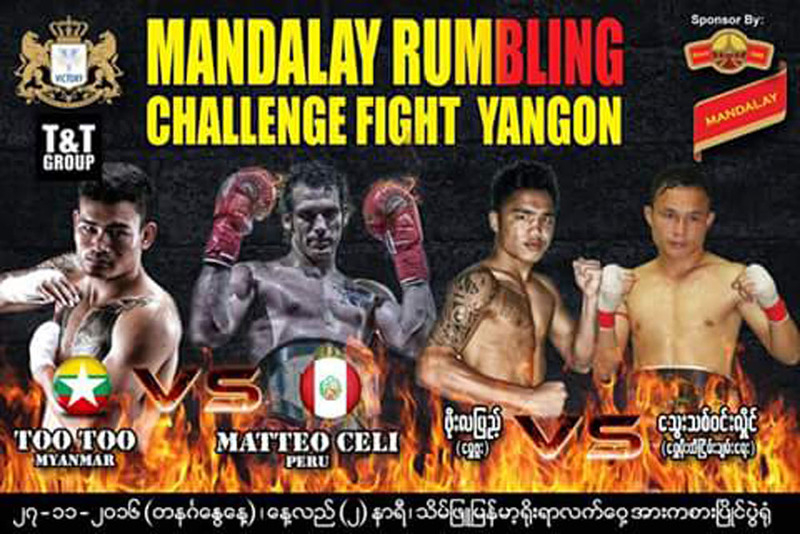 This boxing match will feature several bouts between Burma’s boxing champion “Too Too” and Peru’s Matteo Celi. Nov. 27, 2pm. Theinbyu Indoor Stadium. It’s a race against the clock! Contestants must finish 52 dim sum dishes within 15 minutes. Free of charge. All week, 12pm. 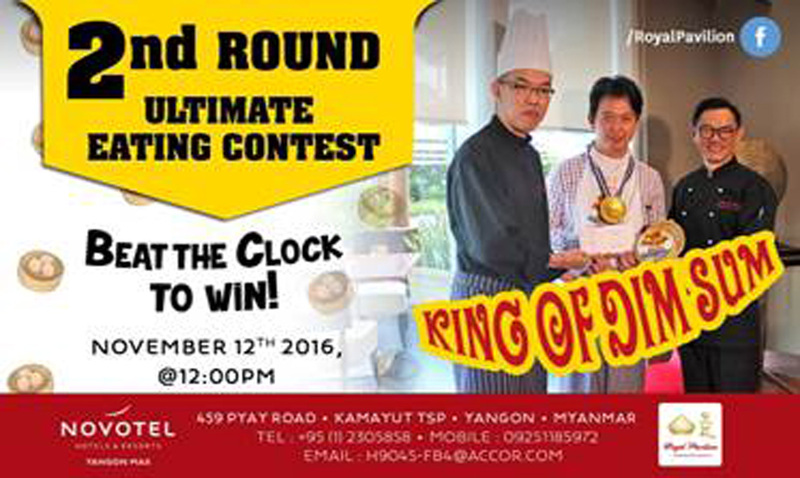 Royal Pavilion, 459 Pyay Road, Kamayut Tsp. Admission Free. Trapeze, juggling, clowns, high-wires, magic, and so much more. 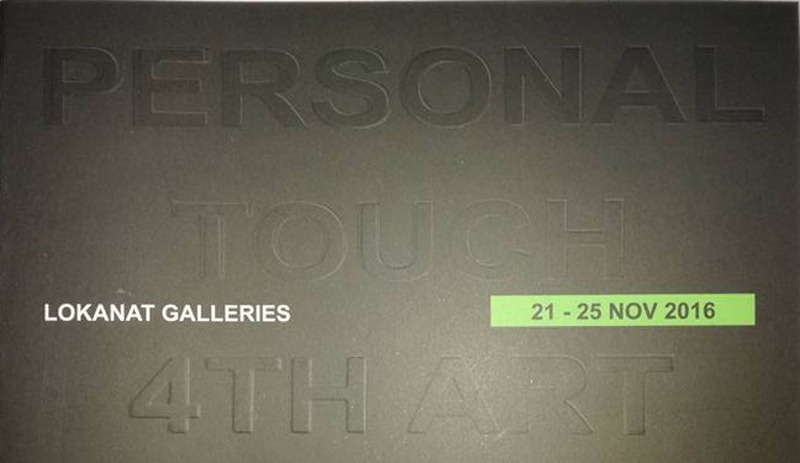 Nov. 22-25, 7-9pm,Nov 26-27, 3-5pm and 7-9pm. Capital Hyper Market, 65A Aung Thukha Compound, Min Nandar Road, Tharkayta Tsp, 09-964224554. 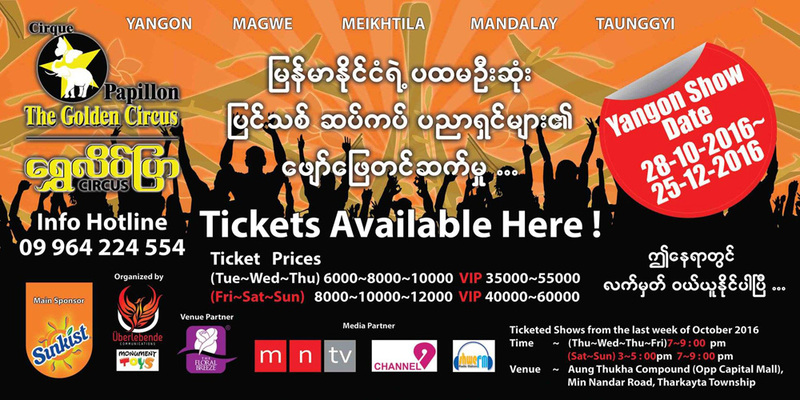 Tickets from 6,000 kyats. Internationally acclaimed concert artists will put on a charity concert in Rangoon to raise funds for deaf, orphaned, and underprivileged children in Burma. Join them for an evening of musical fun, form tango to Tachaikovsky, with a special guest appearance by Chan Chan and an elegant alfresco dinner, fashion show, raffle, and auction. 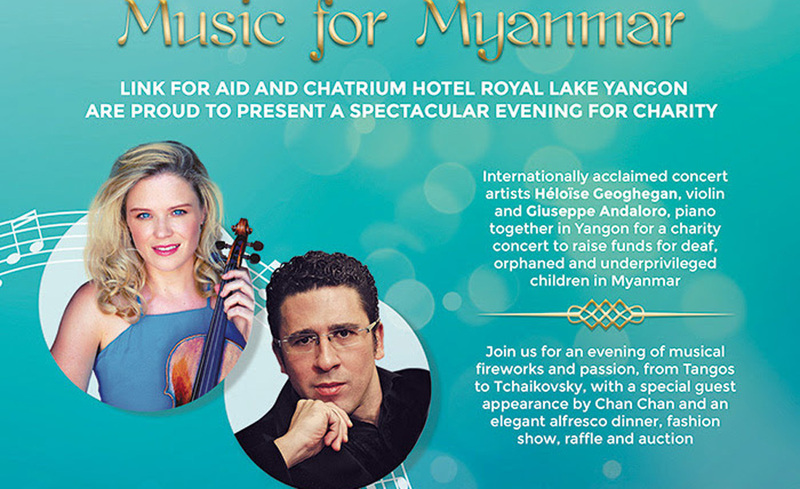 Nov. 22, 6.30pm, Chatrium Hotel Royal Lake Yangon, Natmauk Road, Tamwe Tsp.Tickets US$70. Players need to form a 4-person team in order to play (you can create a team with your friends, or we’ll pair you with other players). 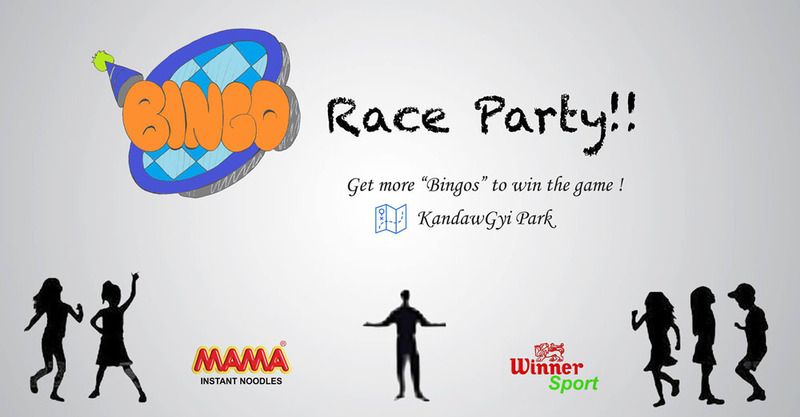 Find objects, play games, and finish three of those games in three booths to win. Nov. 26, 1.3-5pm. Kandawagyi Natural Park, 09-44802637309. Tickets 5,000 kyats. A group of 13 artists will feature 37 pieces of are on a spectrum of subjects. Nov. 21-25. Lokanat Galleries, 1/F 62 Pansodan St, Kyauktada Tsp, 095-1382-269. A charity art exhibition featuring 19 artists will showcase over 70 paintings, with 50 percent of all proceeds going to the Si Sa Yeik Home for the Aged. 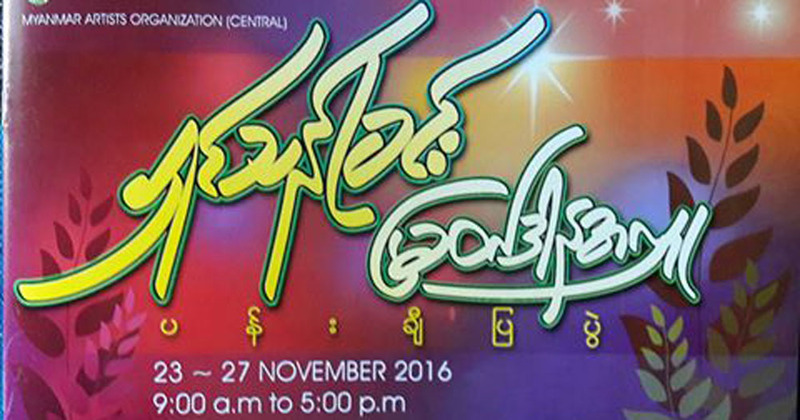 Nov. 23-27, Myanmar Artists Organization, Bogyoke Market. 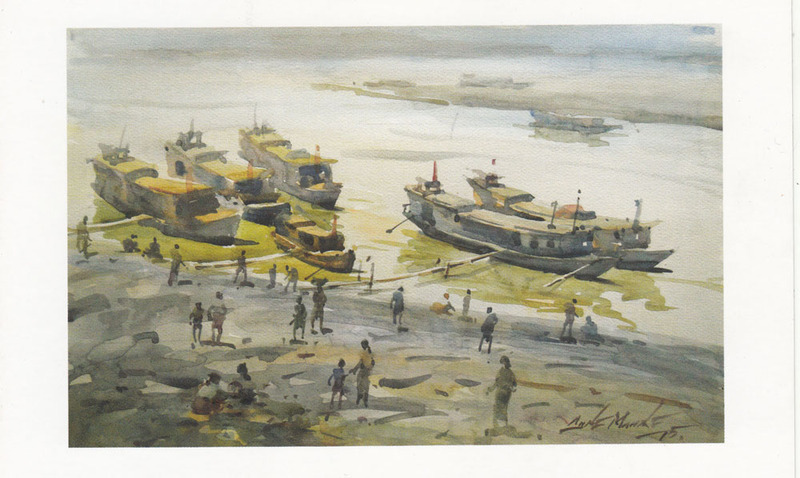 Artist Aung Maung (Monywa) will display his 15th solo exhibition, featuring 30 watercolor pieces of rural scenes. Nov. 20-24, 9am-5pm. 31 Art Gallery, 1/F No. 49/51 31st Street (lower block), 09-5104231.